Provided QC services for the complete inspection of the installation of a new 108" pre-stressed concrete outfall pipeline in Lake Erie of Cleveland, Ohio. Installation of a 36" pre-stressed concrete pipeline river crossing in Columbus, Ohio. 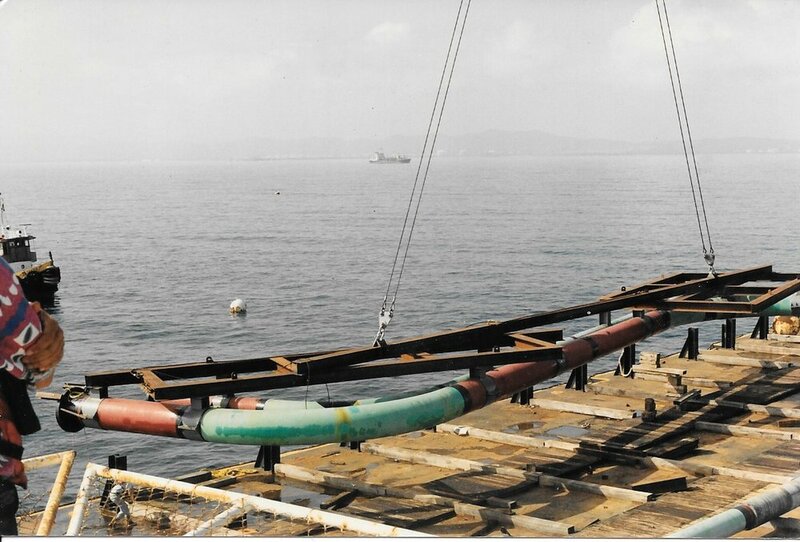 Consultation for, and inspection of, the installation of a 98" pre-stressed concrete intake pipeline and 60" steel discharge pipeline in Marmara, Turkey. 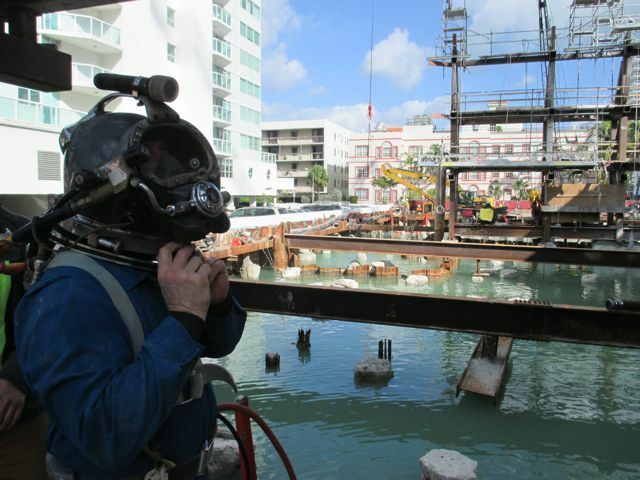 Consultants to the power plant builder, inspecting the work of their local marine contractor. Complete visual and video inspection of the entire cooling water system at the plant. 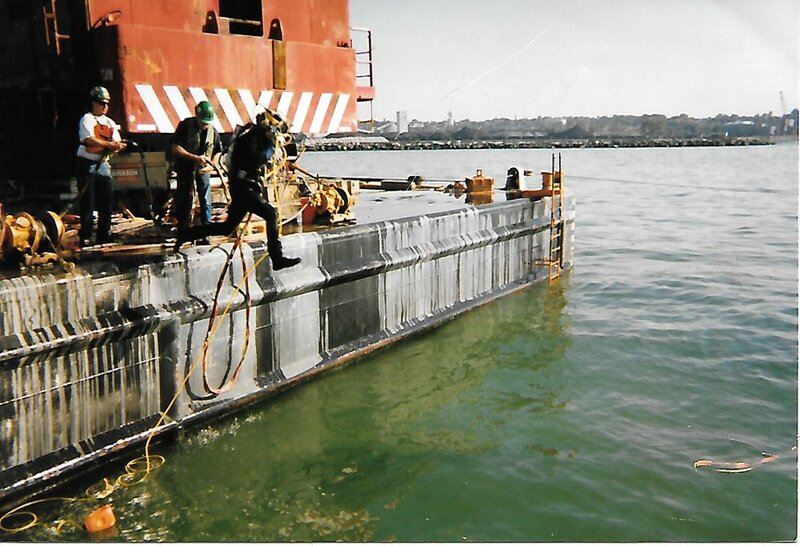 Concrete piling modification and removal for needle beam installation at the Staten Island Ferry terminal in lower Manhattan, New York. 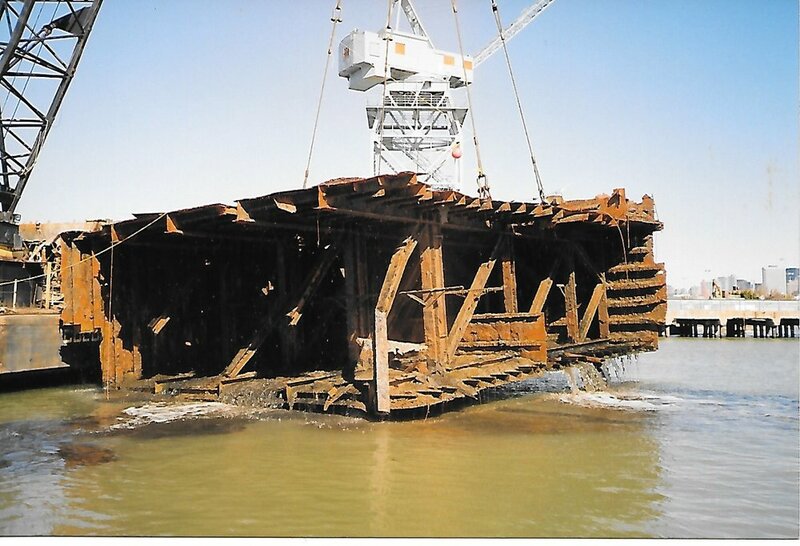 Demolition and salvage of concrete breasting dolphins in Wilmington, Delaware.